Also, amendments to the excise and Customs Act to abolish various cess as well as furnishing Bills for exports and imports under the new GST regime will be placed before the House. The government is likely to table supplementary goods and services tax legislations in Parliament today. 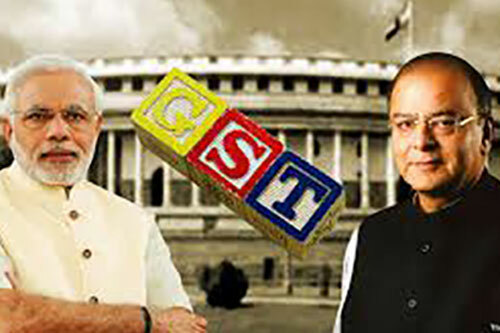 Sources said C-GST, I-GST, UT-GST and the compensation law are likely to be introduced in the Lok Sabha today and could be taken up for discussion as early as March 28. The Business Advisory Committee of the Lok Sabha is likely to meet tomorrow to decide on the duration of discussion on the Bills, the sources added. According to the sources, the government is looking at passage of the GST Bills in the Lower House by March 29 or latest by March 30. Then, these will move to the Rajya Sabha and this gives the government enough time to bring back any amendment adopted by the Upper House to the Lok Sabha. The amendments can either be rejected or incorporated by the Lok Sabha. The current session of Parliament ends on April 12. Although the legislations will be introduced as Money Bills, the government wants discussion in both the Houses, the sources said. The government has set a target of July 1 for rollout of GST, which will subsume excise, service tax, VAT and and other local levies. Once these Bills are cleared by Parliament, the states will then take the state GST (S-GST) Bill to their respective assemblies. 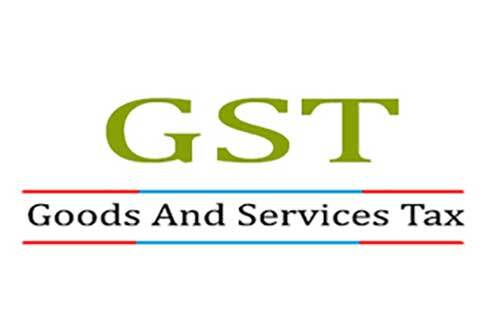 S-GST has been prepared as a model of the central GST (C-GST), with each state incorporating state-specific exemptions. 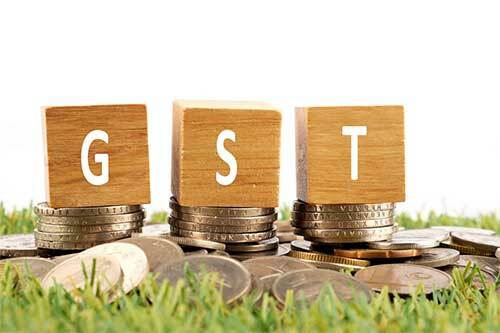 The integrated GST (I-GST) deals in taxation of inter-state movement of goods and services while the Union Territory GST (UT-GST) Bill covers taxation in UTs. The compensation law has been prepared to give a legislative backing to the Centre's promise to compensate the states for 5 years for any revenue loss arising out of GST implementation.